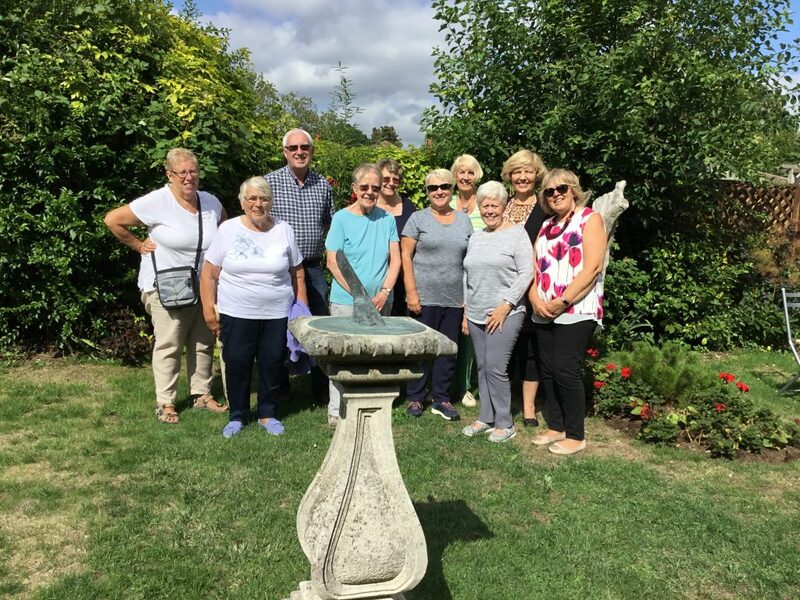 My second group visit of the week was from the U3A Edenbridge gardening group. There was 10 people in the group, and everyone really enjoyed their visit. 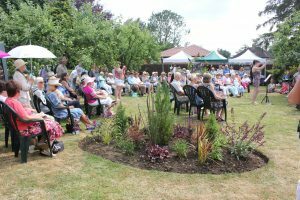 This entry was posted in Group Visits, News and tagged garden, Garden visit, Gardening Group, U3A, Westerham on August 21, 2018 by fredasgarden2017.